We are soon going to be re-starting our project to encourage big paper users to reduce their consumption. Paper saving is easy and a great way to save forests, save climate emissions and save money at the same time, so we’re delighted to be able to promise more activity on this topic. By reducing paper consumption we take pressure off forests, reduce emissions of greenhouse gases and thereby protect biodiversity and the climate. Lower paper production will also result in the preservation of fresh water, reduced chemical use (the paper industry is one of the largest industrial users of chemicals), and reduced energy demand. At the heart of our campaign is the message that organisations must change their attitudes towards paper use. 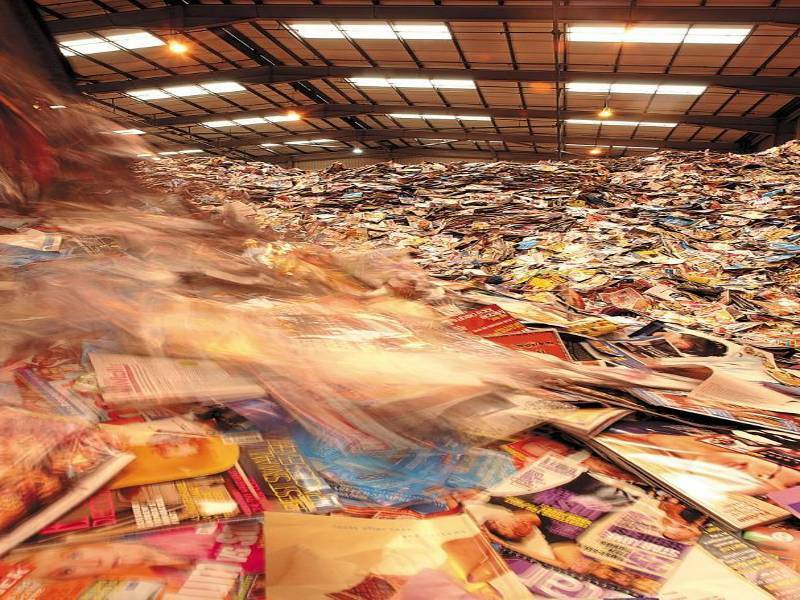 Vast quantities of paper are wasted through the production of unwanted items such as catalogues, promotional material and packaging with little consideration to the environmental impacts of that paperâ€™s production. The Shrink project works to change this and achieve a position where paper is viewed and used as a valuable resource. Our aim is to change the paper paradigm among companies and institutions to increase value and decrease volume. We will shortly be starting discussions with supermarkets, financial companies, catalogue retailers, utilities, universities and government agencies in the UK. We’ll be looking for good examples of paper saving initiatives, and encouraging these big paper consumers to set targets to use less.